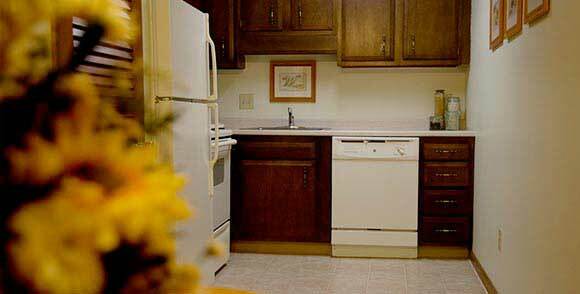 Pinecrest Manor in Liverpool, NY boasts a range of beautiful apartments that offer both secluded privacy and active recreation. Just minutes away from the thruway and Route 81, we make it easy for you to get where you need to go, while doctors’ offices, restaurants, banks and more are all conveniently located in our neighborhood. We’re even walking distance from Wegman’s Grocery! We are open 7 days a week and there is no appointment necessary during normal business hours. All utilities are included. Visit us today to see why our idyllic location is perfect for you and your family. With 3 different sizes to choose from, our 1 bedroom apartments are perfect for everyone from college students to executives on temporary assignment to young couples just starting out. 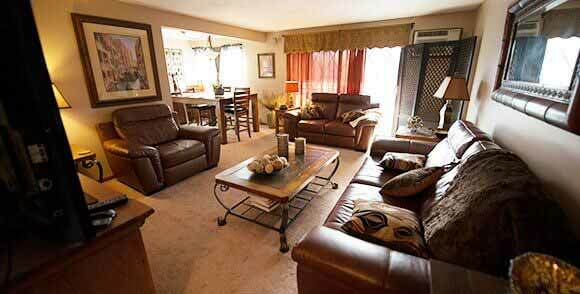 Our 2 bedroom apartments offer spacious living and 2 full bathrooms. Perfect for roommates, with enough privacy for each. 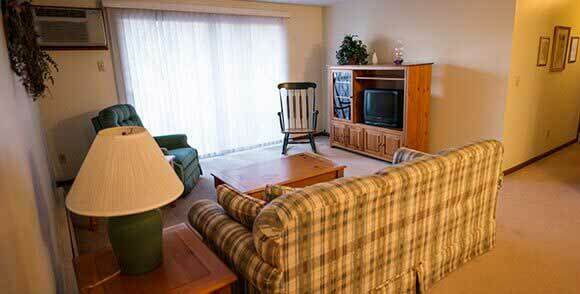 Our 3 bedroom apartments offer comfortable living with 2 full bathrooms. Approximately 1300 sq ft makes this ideal for a small family or retirees.